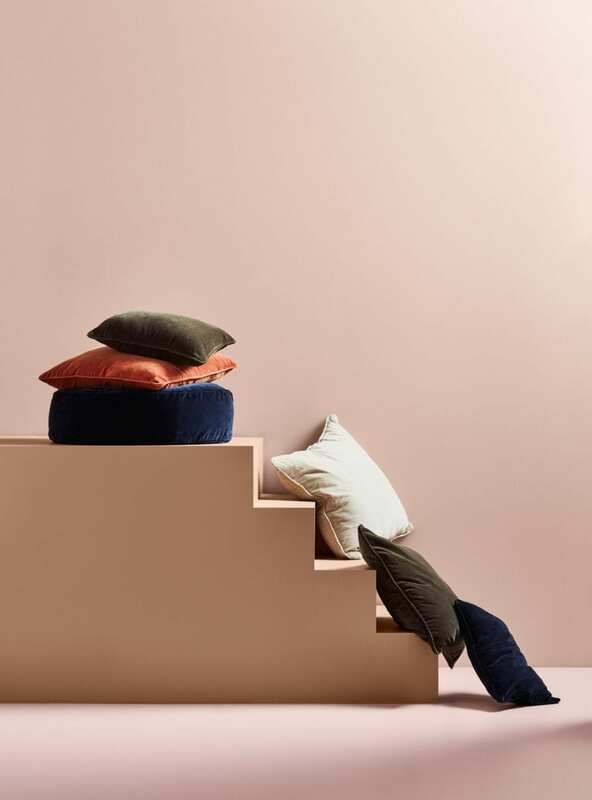 The new cushions are a hearth of colour in the latest collection GRACE, as they bring the brand’s ongoing focus on wellbeing to the forefront. 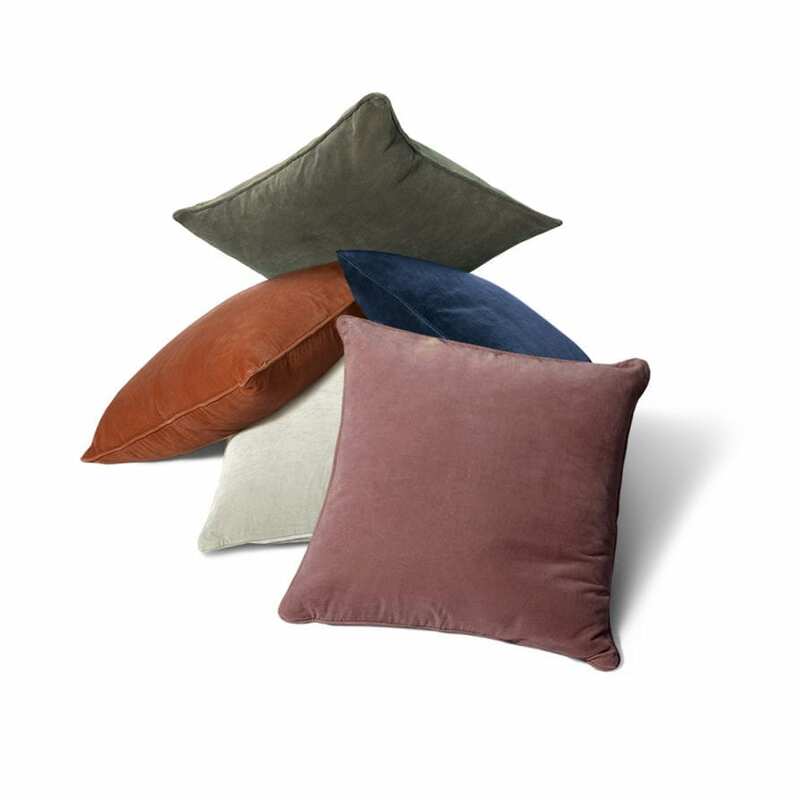 A series of subtle and welcoming cushions evoke easy, serene living spaces. 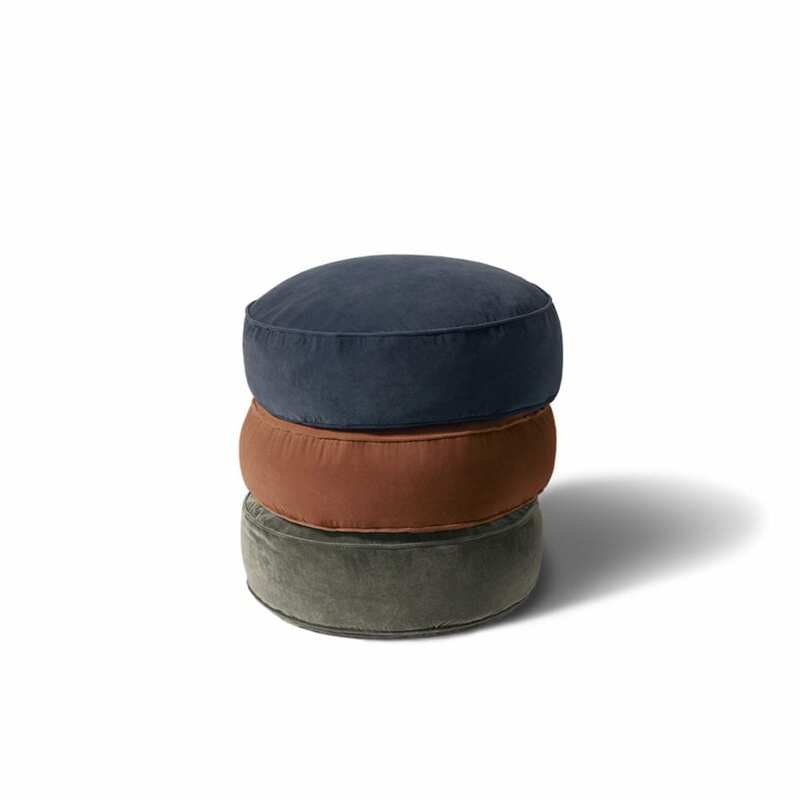 The three sizes, ranging from easy to layer throws, to large inviting floor cushions, present the full gamut of the latest collection’s meditation on colour gathered from around the globe.